A all day walking and bus tour of New York City highlighting many proofs of the fulfillment of Bible prophecy. Can it be said that there is “providence in prophecy?” Can you recognize it in modern theocratic history? There is proof all over New York of fulfilled prophecy. What is it? We will get off the bus many times to see and talk about things that pertain to this compelling theme. What are two of the most amazing words in Bible prophecy that prove Jehovah is with his visible earthly organization in modern times? Why should you be interested in the most strategic battle of the American Revolution fought in the same neighborhood as Brooklyn Bethel? Can it be said that God has ‘caused things to become’ in fulfillment of prophecies that relate to the development of the 7th World Power of Bible prophecy? Can you find the largest artwork in the world depicting the creator, carrying the theme of "Jehovah"? Was George Washington familiar with Jehovah’s name? You will discover all of this and more while sight-seeing in the Big Apple. 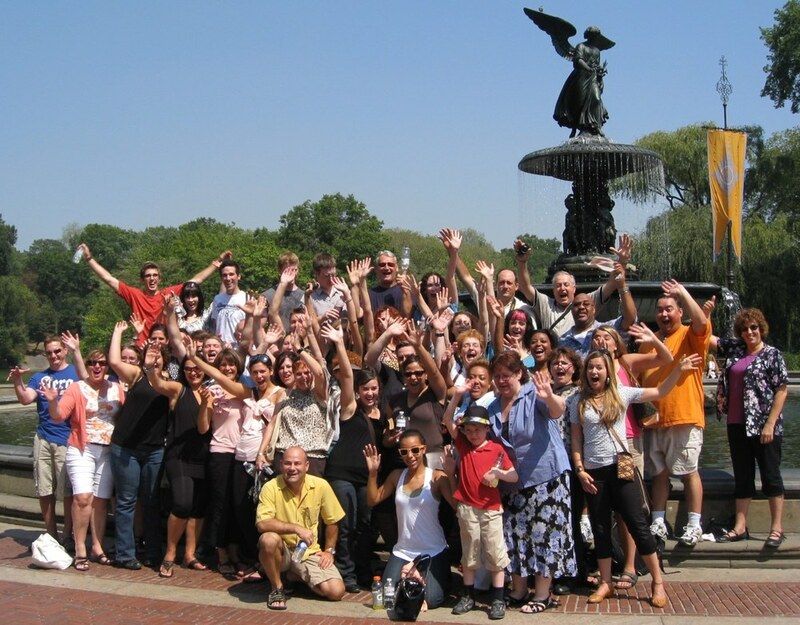 LARGE GROUPS (40-50): If you have your own bus group of 40-50 people and are bringing your own coach bus to NYC we can put together a custom tour for you. 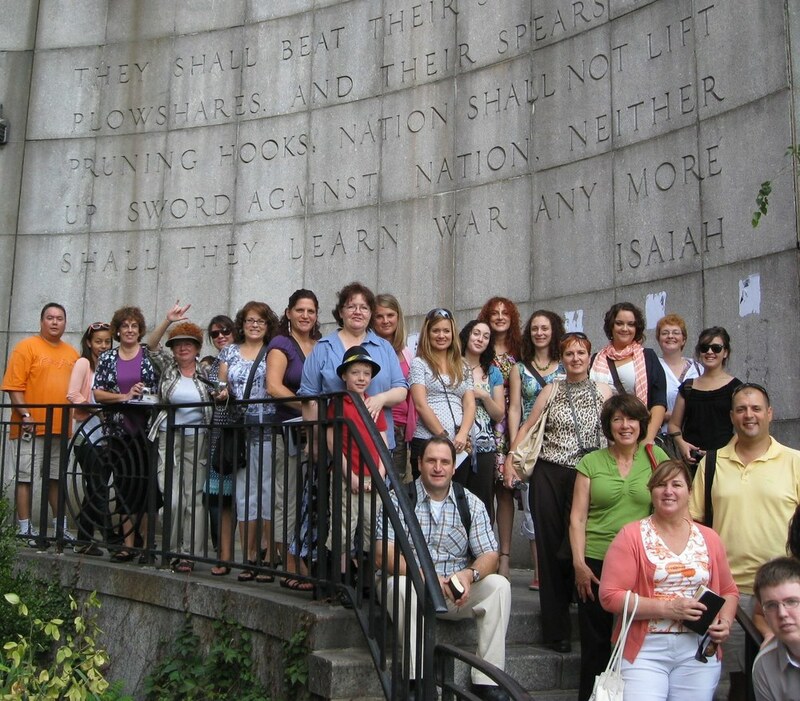 Our Providence in Prophecy tour of NYC can even be scheduled in conjunction with one of our MET Museum tours or combined with tours of the various US Branch complexes. There is no standard “price” we can provide you in a general request. We would need to speak to you regarding specific details before we could provide pricing. These custom tours require a multi-day stay in the NYC area. So if you would like to begin putting together a tour for your own bus group of 40-50 people, you can request information about our tour of NYC by clicking here and sending us an email with all your information. Someone will get back to you regarding your request.